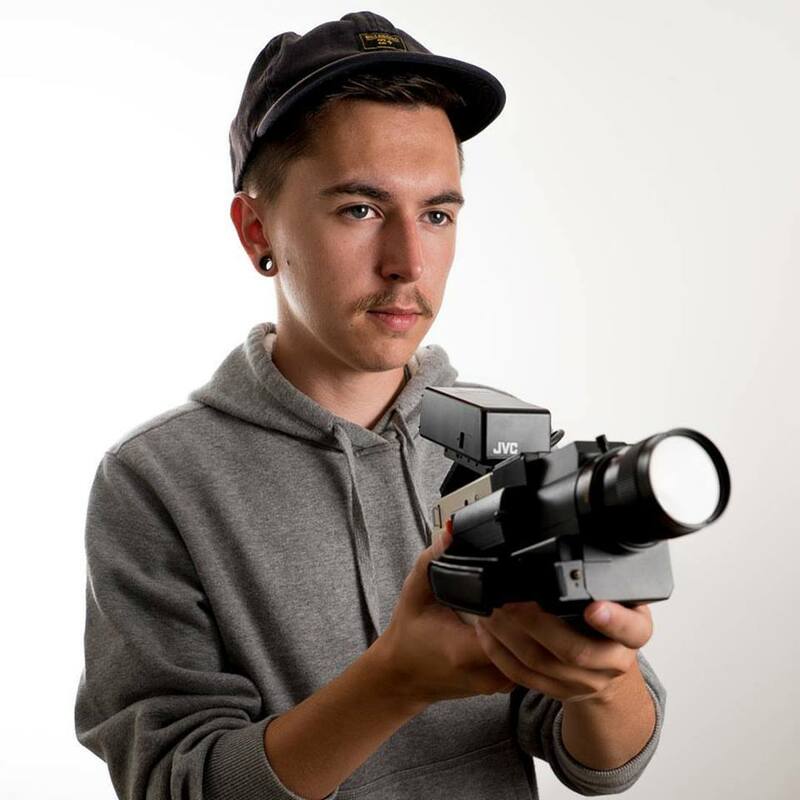 Shae Paterson is a skilled Technical Director, Camera Operator and award winning filmmaker with skills in Live Production, Film, TV, Documentary and post production. When shae isn't working he enjoys photography, travel and cycling. Since graduating with a 2 year technical theatre diploma, Shae has worked all over the world, and on union and non- union sets. Shae has experience with the latest cameras from SONY, RED, CANON, ARRI, PANASONIC and BLACKMAGIC. 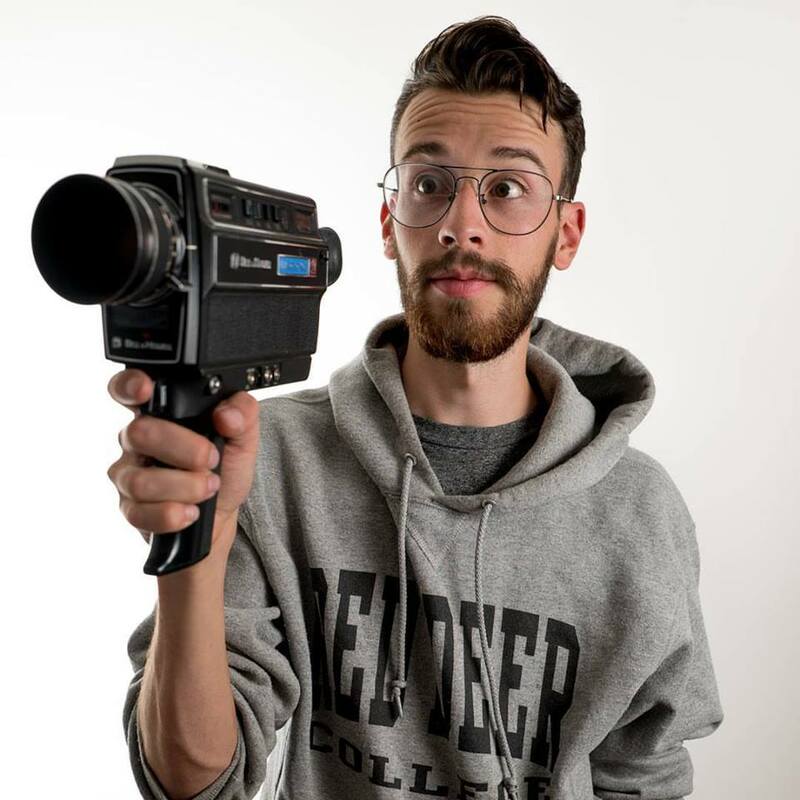 Michael Manus is a visual artist and award winning filmmaker with a focus on digital media and motion graphics; though he’s at his best behind the camera. His other passions include: day-hiking, paper-cut-art, cycling, and photography. At 18 years old, Michael left home with $40 and a DSLR. Today, he works full time creating visually stunning and impactful content for high-end corporate clients and passion driven artists alike.